5 Stylish Items to Buy This Week - April 16 | Valet. An all time classic gets even cooler. 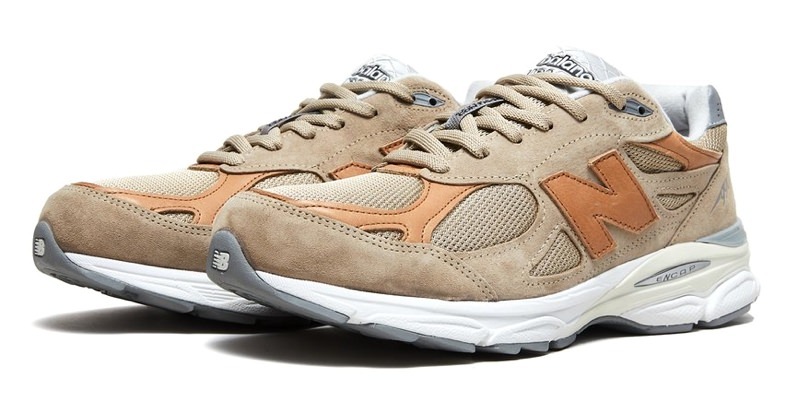 Todd Snyder continues his collaboration with New Balance by updating the 990 for spring in buttery suede and micro-mesh in shades of tan. 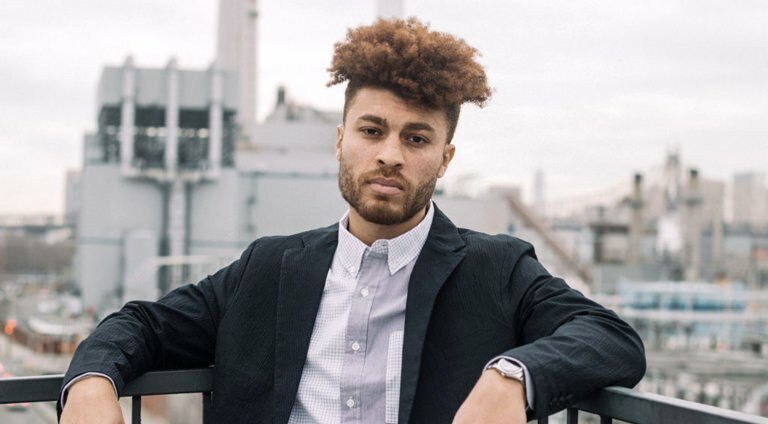 It's a running shoe that can be easily worn with more tailored pants thanks to its handsome mix of athletic comfort and traditional cobbling. They're made in the US from vegetable tanned leather—that means the leather with darken and develop a patina over time. 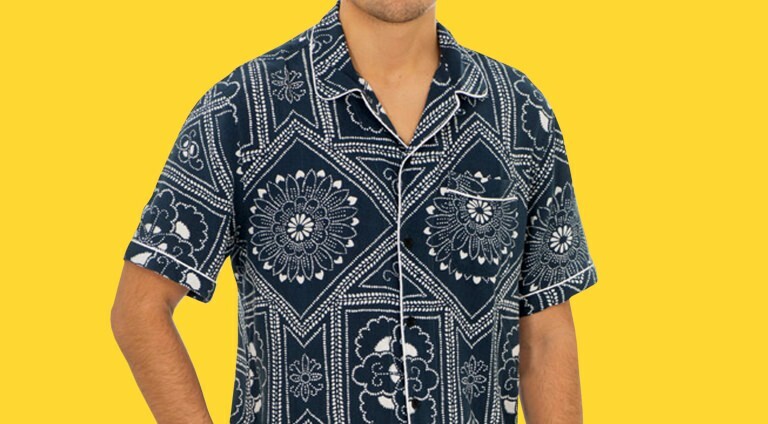 When it comes to a camp collar shirt, too much print is never a bad thing. 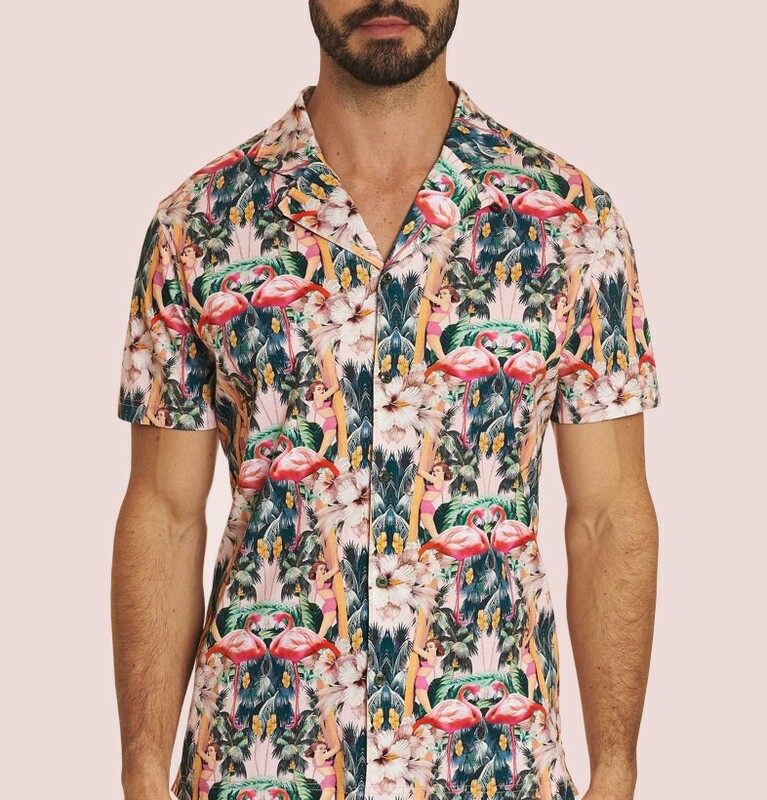 And this new style from Robert Graham, who's been crafting eye-catching prints for nearly two decades, proves that point perfectly. The vintage-inspired fabric features a menagerie of tropical vibes, from palm fronds and flamingos to surfer girl motifs. The well-tailored shirt is our favorite piece from the brand's vacation shop, which is filled with bold ways to make a poolside impression. No vacation on the horizon? Light this up. 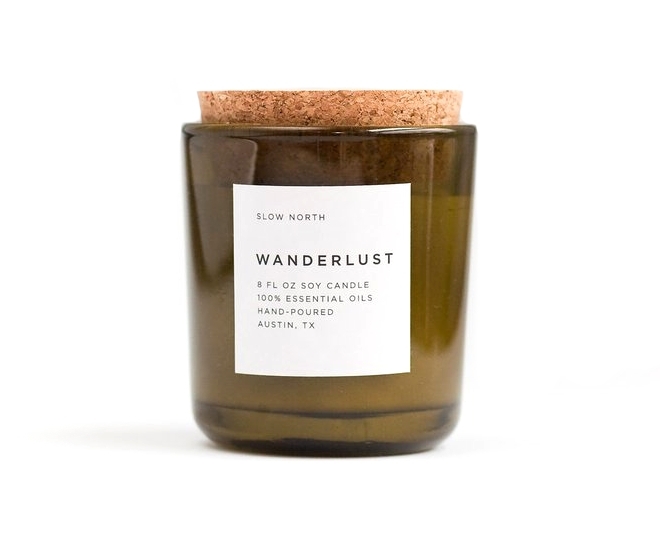 Slow North creates some of the finest plant-based, soy-wax candles on the market and this scent is our current favorite. It smells like the subtle aroma you'd notice after walking into a posh hotel lobby. There's a touch of the outdoors in the form of pine and cedar wood, mixed with the spiciness of cypress and frankincense. What's more, it's completely vegan and free from artificial dyes or ingredients and comes in a masculine amber jar. Your favorite sock maker has released its first T-shirt. Bombas has a reputation for socks that are comfortable and made to last. 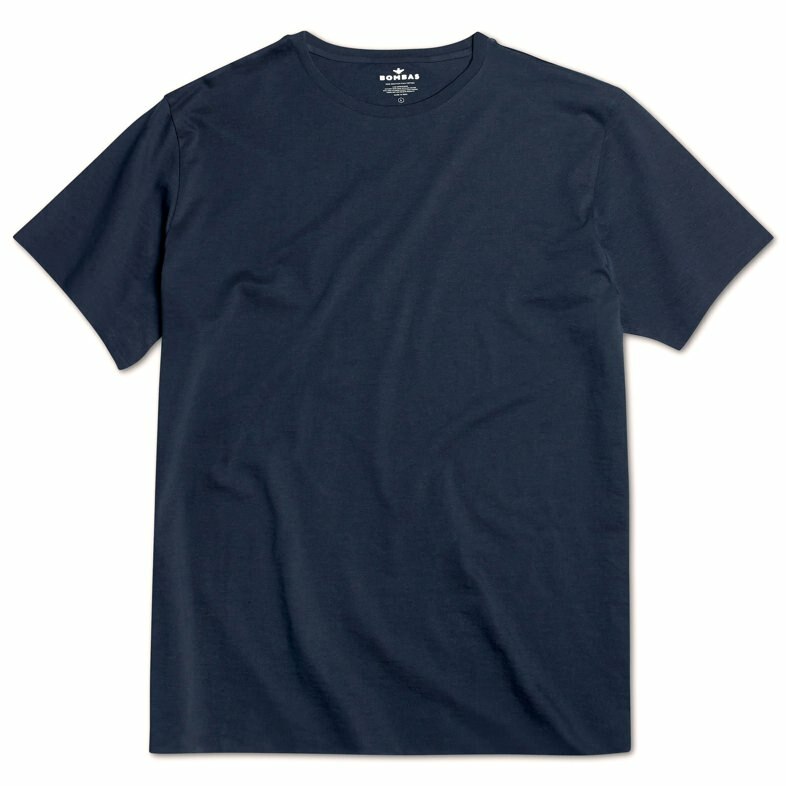 For this new shirt, they've designed it to "be the first T-shirt you grab out of the wash, every time." 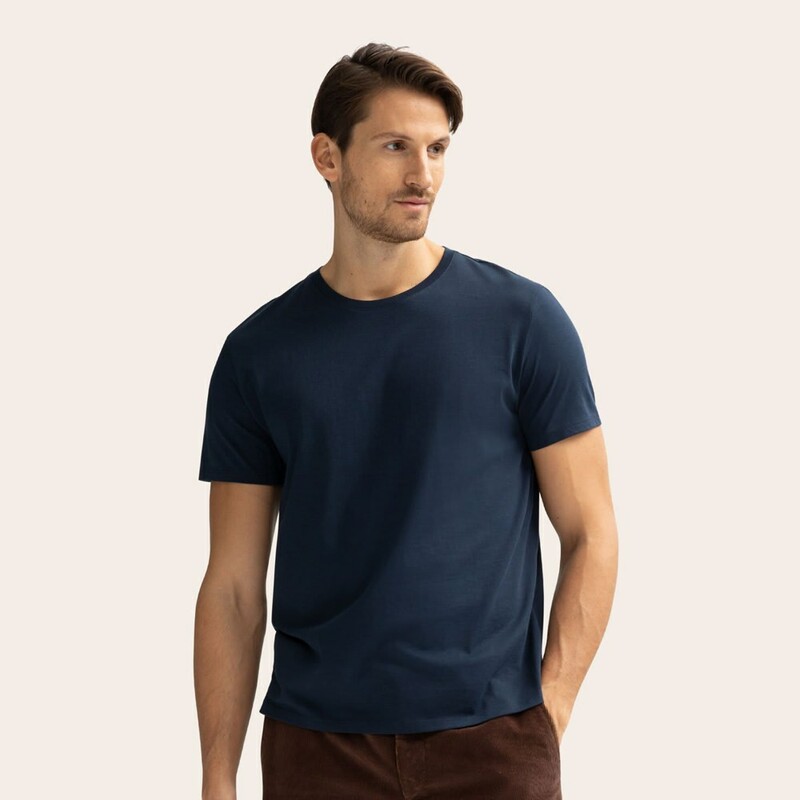 That means a mid-weight fabric made from high-quality Peruvian Pima cotton that won't pill or stretch out. Available in six colors, the shirt fits true to size and features a tag-free collar. And just like with their socks, for every T-shirt you purchase, Bombas donates one to someone in need. 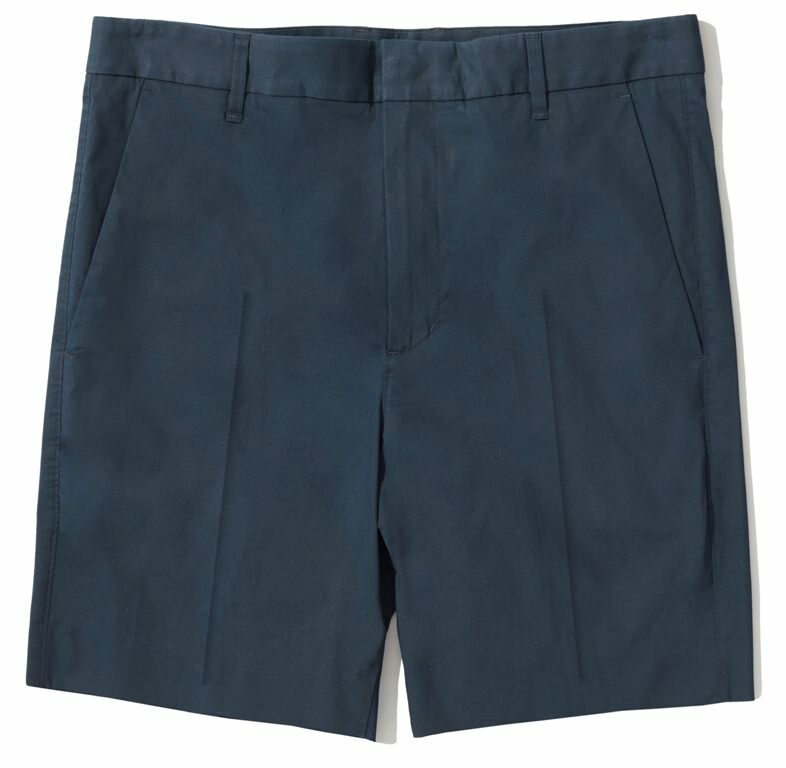 The shorts made for shorts weather. And by that, we mean that they're ultra lightweight, cut with plenty of stretch for movement and extra durable. 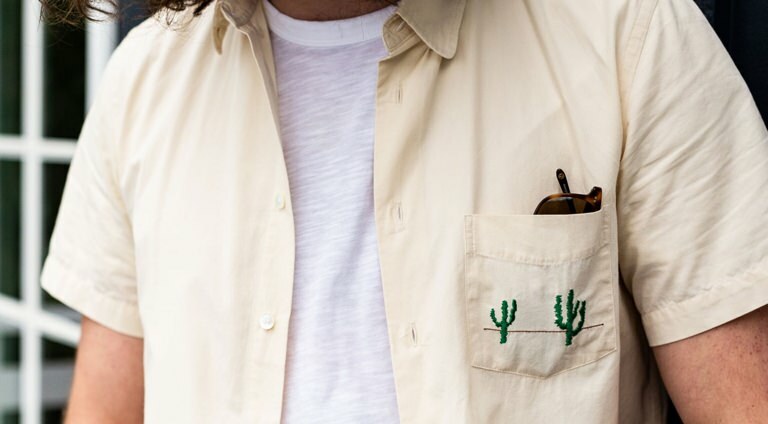 The lightweight cotton poplin is breezy and soft and cut in a tailored four pocket style with a not-too-long seven-inch inseam. 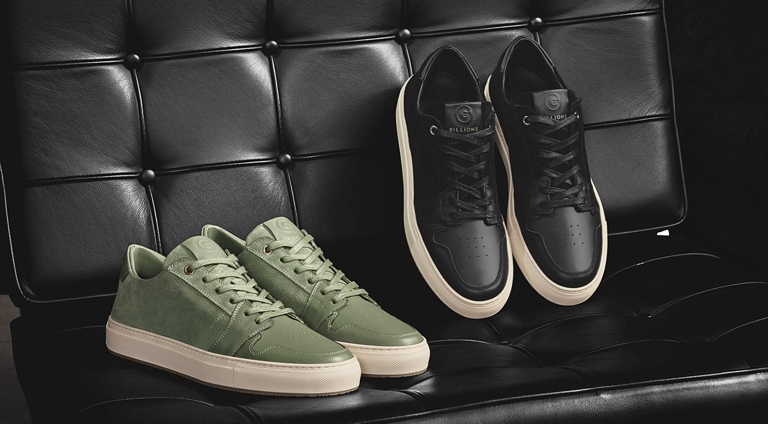 They come in five different shades as well, so you might want to pick up multiple pairs.